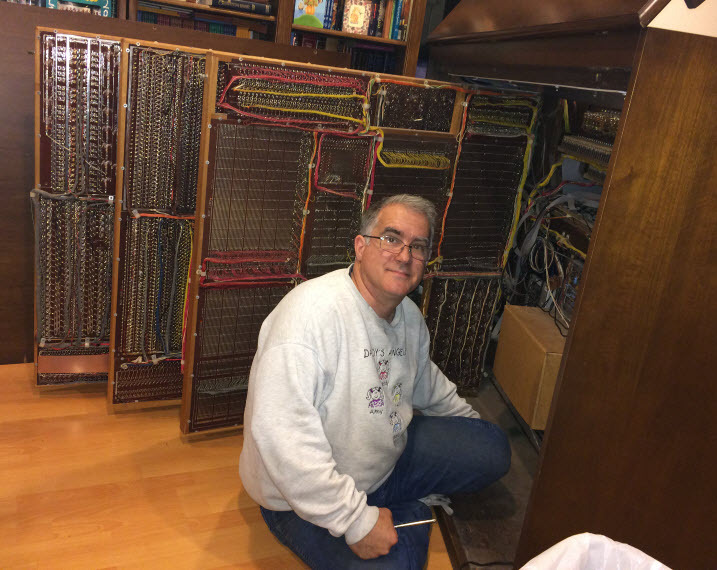 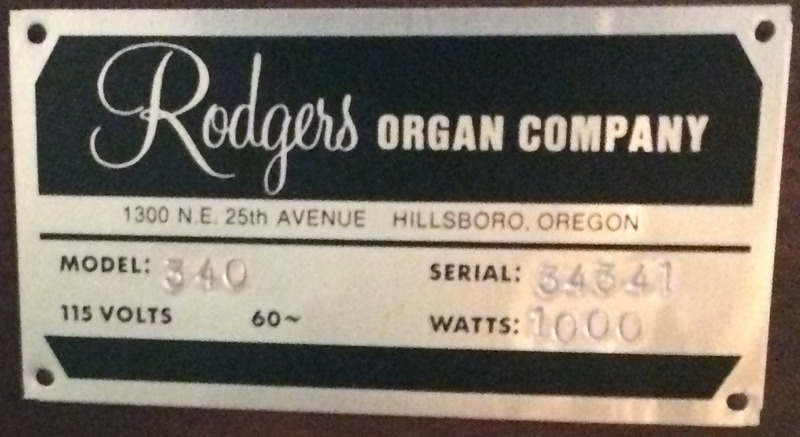 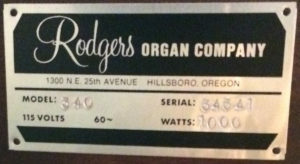 My Rodgers 340 “Century” Theater Organ, Serial # 34341. 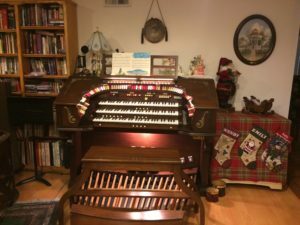 I will update this page with the story of how I came to acquire this organ, it’s features and the repairs and upgrades I’ve made. 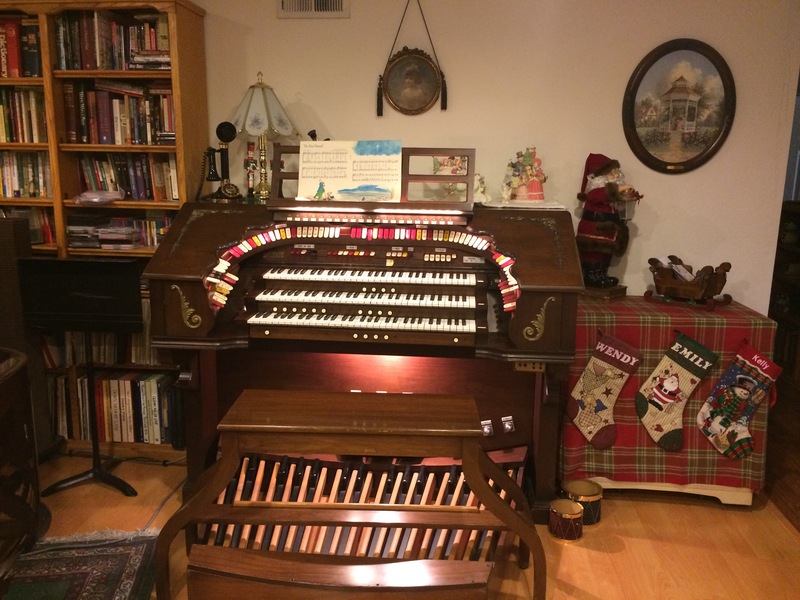 I will also include a photo gallery.